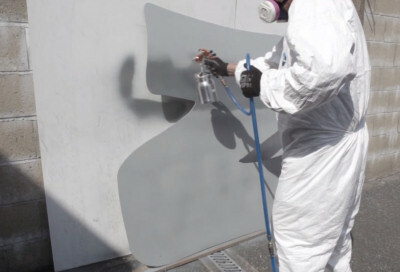 Once thoroughly mixed, ZINGA can be applied by using a normal paintbrush, a short-fibre roller (not for the first coat) or a conventional or airless spray-gun. ZINGA can be applied in a wide variety of weather conditions. The application surface temperature range is from -15°C to +40°C where conditions allow with a maximum humidity of 95% so long as the dew point is 3°C minimum above the steel temperature. Like all coatings the substrate surface should be free from all types of contamination. Working under ambient temperatures, ensures no deformation of the steel structure (which can happen in the hot dip galvanization process) or energy loss. 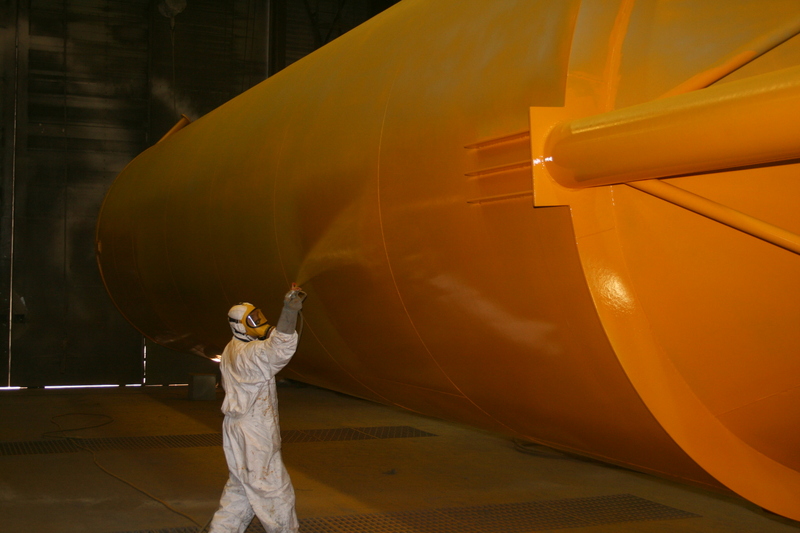 ZINGA has one of the fastest drying times in the coating industry. It is touch dry in around 10 minutes at 20°C (40 µm DFT). ZINGA can be recoated with a new layer of ZINGA 1 hour after touch dry (by pistol, after 2 hours by brush), and with other paints 6 to 24 hours after touch dry. This benefit allows fast system applications, and consequently shorter application times, dry dock times (for ships), less man hours and shorter close down time of structures. Since the cost of equipment, personnel and cost through economical loss due to non functioning of the structure is the highest of a coating project, this means ZINGA can be an immense cost saving. ZINGA contains so much Zinc in its dry film, it does not form a closed film. In fact, ZINGA is porous. This is because the pigment volume concentration (for ZINGA = the concentration of Zinc), surpasses the critical pigment volume concentration of a coating. 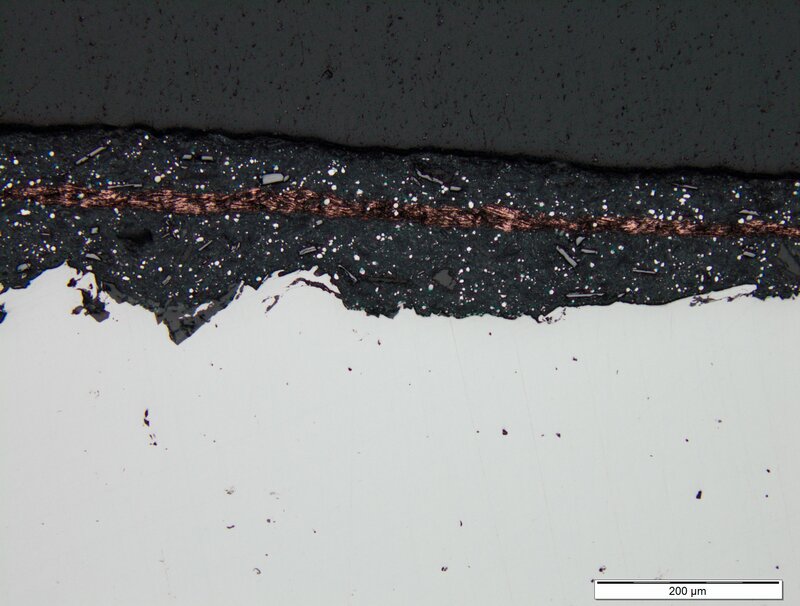 This means that not every zinc particle is surrounded with binder completely, therefore allowing good contact between the zinc particles and consequently good electrical conductivity (which ensures cathodic protection). Therefore, ZINGA is not a paint and does not behave like a paint. When a paint is damaged, it will cause a layer of paint to ‘chip off’ or ‘peel off’. Also when damaged with a hammer, a paint will suffer from the impact which causes severe stress on the binder of the paint causing the paint to show cracks. 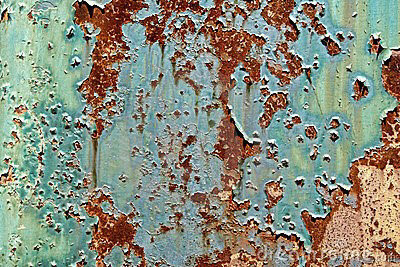 These cracks are the weak part of the paint through which moisture and water can seep leaving the steel exposed to the environment and rusting occurs. ZINGA does not act like that, it acts more like the steel below: when impacted with a hammer, the Zinc is merely pushed away, bending along with the steel. Therefore, ZINGA can also be bent with the steel to a certain extent. One of the most decisive advantages of ZINGA is that it can be recharged. Each new layer of ZINGA makes the former layer liquid, so as to form a new homogenous ZINGA layer. There is no risk for accumulation of layers that are different in structure, which could cause peeling off. The surface preparation before recharging is reduced to a minimum: you only need to remove the Zinc salts of the surface. Depending on the age of the ZINGA layer, and environmental conditions, this can be performed with a water wash, preferably by steam-cleaning at 150 bar at 80°C or by sweep blasting (very light blast). This property of recharging can be of use if you still have to do some drilling or welding on the surface, or if the structures still have to be transported. In that case the first layer is meant as a primer. It can intercept severe damages. Afterwards the final layer of ZINGA can be applied and local damages can be repaired. The welding seams need to be cleaned beforehand. When there is no need to recoat the whole structure, you can apply a small quantity of ZINGA on the damaged spots and the whole structure is free from rust again. Repairs will be invisible after a certain time. Seven days later a second coating of ZINGA was applied on top of the copper dust. 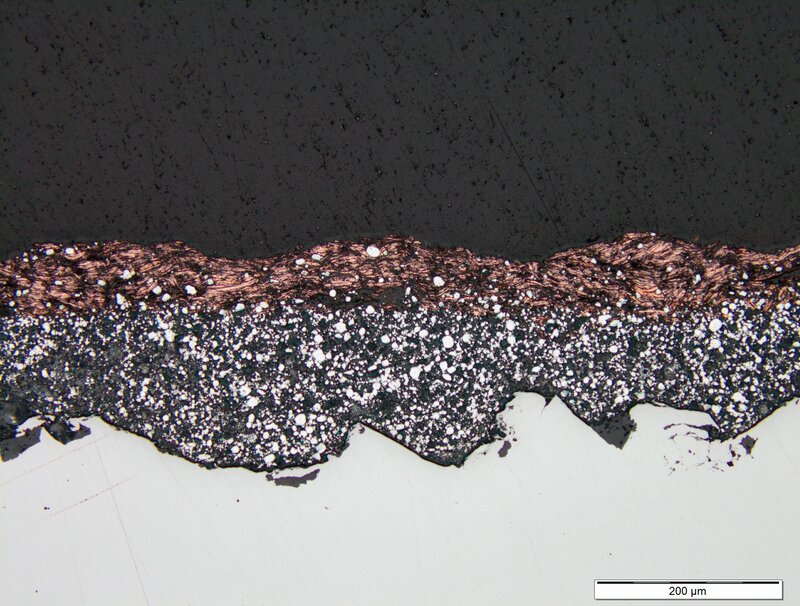 It can be clearly seen that the gold dust has mixed completely within the two ZINGA layers. The same test was done with a typical “zinc-rich” paint. demonstrating that they remain as separate layers. If ZINGA is used as part of a duplex system i.e. it is overcoated with a compatible paint system, the topcoat provides the initial barrier to the elements, but the zinc oxide will still form a secondary barrier if the outermost layer is compromised in any way. As the paint topcoat naturally begins to break down and becomes porous over time, the ZINGA fills the pores from below with zinc oxides enabling the top coat to last longer. Additionally, ZINGA does not even start to sacrifice itself until the topcoat has become damaged to the point where it is exposing the bare zinc to the elements. It is because of this that we can state that the service-life of a duplex system can be 50% more than the sum of the individual lives of ZINGA and the paint topcoat when added together. A ZINGA unique system shows fire retardant properties. Moreover, it does not spread flames or produce toxic flames. This has been tested by two independent laboratories. A fire test at SGS Yarsley Technical Service (UK) found that ZINGA has a class 0 surface (best ranking) in flame spread ranking. 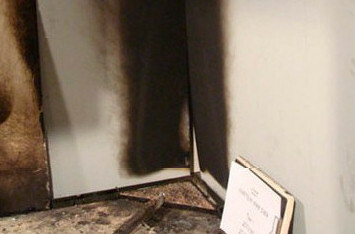 A reaction to fire test was performed at Efectis (Netherlands) in 2013. ZINGA showed to propagation of the fire, no toxic smoke or droplets. Both test results can be found here. ZINGA is one of the few non specialized coatings that can be welded and applied over welds. The welding of steel coated with ZINGA (max. 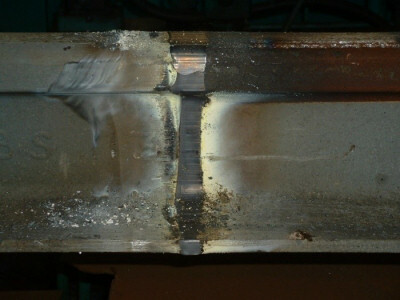 60 μm DFT) is possible without excessive zinc fumes because the heat of the approaching weld bead burns off the organic binder well below the melting point of zinc. 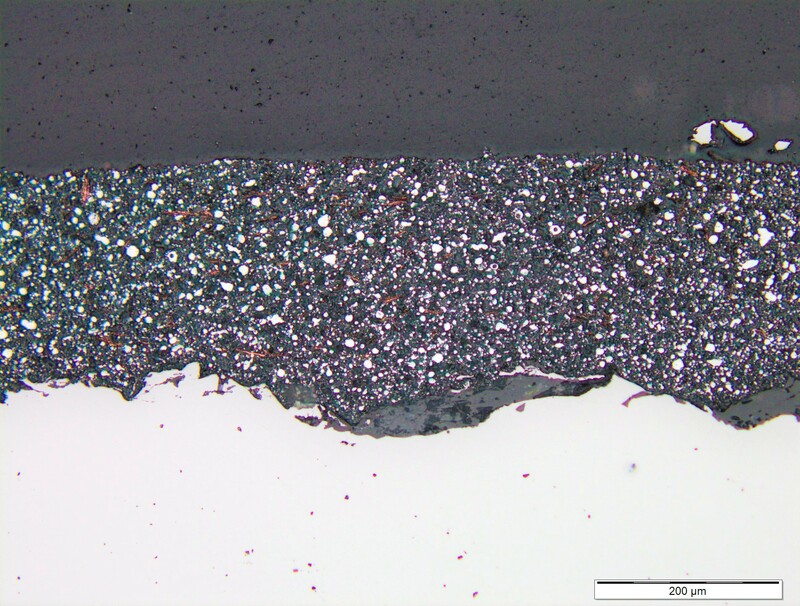 The remaining zinc dust is removed from the weld zone by convection leaving the weld-area free from contamination. Another big advantage is the small ‘burn back’ from Zinganised steel that is welded. In epoxy paints, this can be tens of centimeters (to meters), with ZINGA this burn back is limited. ZINGA can also be applied on welds without the needs of any special surface preparation (cleaning and roughening of the surface is necessary).